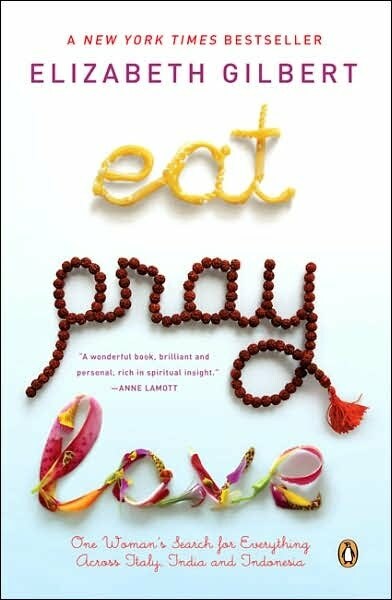 I spent this last week reading Eat Pray Love. When I got to the second part, the Pray section, I found myself riveted to it. And the reason, Religion is Religion, Faith is Faith. They are two different things that get tangled up together. The author of the book knows this. She's experienced it first hand. She talks about her time in an Ashram, which is a temple for spiritual retreats. While there she met people from every kind of religious background there is. All coming there for the same reason, to pray. To call to the source and connect. Religion, is the face you put on your Faith, wither it be God/Goddess/Jesus/Aphrodite/Kali/Mary/Allah etc that does not matter. In the end you are searching for the same thing. The name, gender, colour, size, shape, that is yours. Whatever you personally find to connect with. At the core it's all the same. The heart of the matter is that every human on this planet is looking for the same connection. Wither you call it praying or spells it's the same thing. Wither you call the results miracles or magick it's the same thing. And it happens because of Faith. All spiritual paths talk of the idea of Acts of Random Kindness, Giving back to the community, Sharing your time and energy. The core of what is truly love.